Counter sheet? Is that a new source for this stamp? 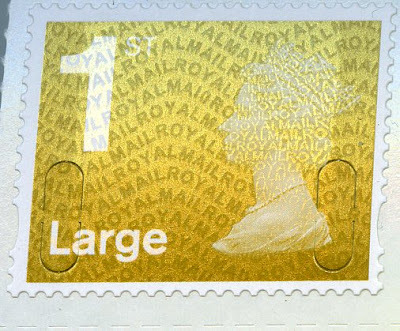 This is a new source for the 2010 stamp - or more to the point, this source now exists with MA10 coding.